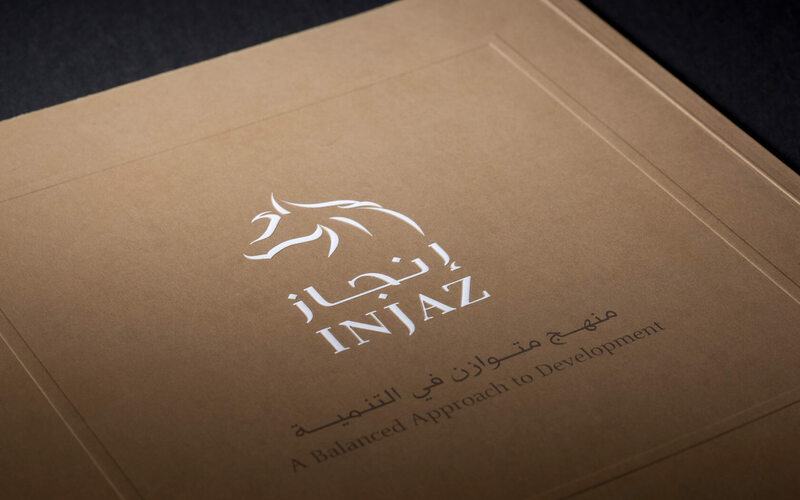 Award winning rebrand for one of Bahrain's healthiest real estate developments. We appointed Unisono to re-imagine and relaunch a brand weathered by an economic downturn and fragmented by various agencies misuse. We've been delighted by a brand update that speaks to the core of the project's proposition, and we look forward to test its potential and applicability as we relaunch the development. Mixed use, master-planned island destination projects are developed typically by sub-developers. Dilmunia is different in that it sells both directly and indirectly to the end consumer. It has to work hard as a brand for the attentions of investment weary sub-developers as well as wary consumers. In the GCC, grand and elaborate promises of Eden are made yet seldom delivered. Investors are tired of hollow platitudes about living a dream. What was required is a brand which can inspire confidence in the investor market; the essential partners who need to buy and develop plots of land – if the project vision is the be realised. To define a strategic response to the challenges we researched market perceptions amongst key purchasing groups as well as interviewing sub-developer partners who would potentially buy parcels of land. Key concerns around the viability of ‘yet’ another island’ drove the business like investor communication while audience interest in ‘healthier outdoor living’ drove messaging platform. From our workshops with key stakeholders in the project we defined the core of the brand was about the joy of life which could only come from living a harmonious life. Harmony only happens when things are in balance. We sought to create a brand that would bring that balance to life. The brand won ‘Silver’ at Transform MENA in 2014. The re-launch of the brand has enhanced investor confidence in main developer Interest from sub-developers and investors have greatly increased as well as taking land parcels. The internal team now feel enlivened – the brand is increasing internal confidence and the new marketing plan is being driven by brand strategy. Control is now in evidence through key collaterals and brand appears consistent. 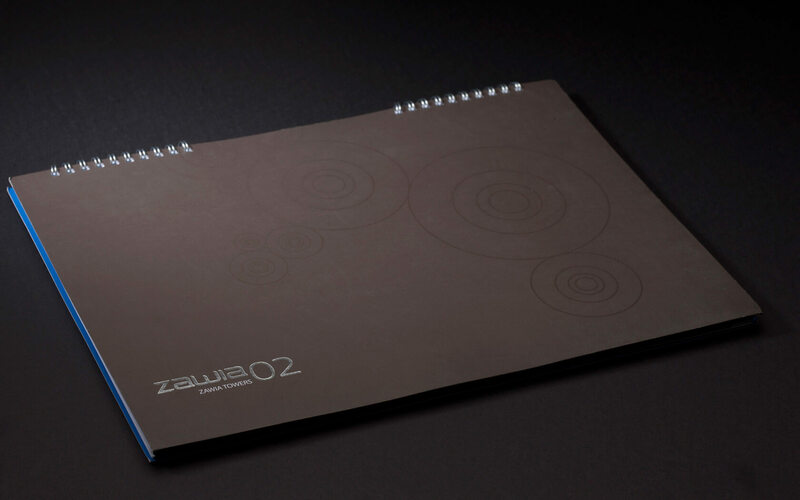 Brand strategy and identity design, collateral design, print design, show room graphics.